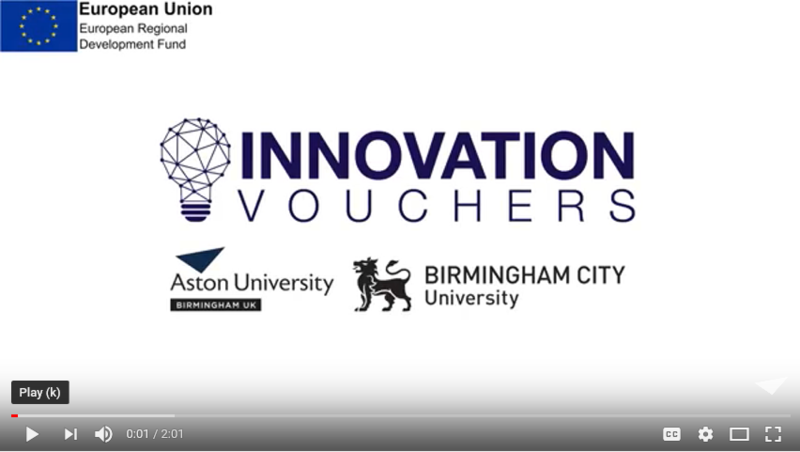 Apply for financial support, an Innovation Voucher, worth £1,500 to access external expertise with a knowledge base organisations (research institutes) to support an innovation project. Access free support in the form of workshops so that participating companies become more competitive and manage growth effectively. Payment from Aston to you. Companies from certain sectors (and those associated with these sectors) will be given priority access to the grants (see table below), however, applications from companies not included in these groups that have good innovation ideas will also be considered.